Today, before I begin working on my November novel, YA Urban Fantasy, I glance out the window. I expect the arrival of this year’s Gunpowder Review any day now, and I don’t want to miss the delivery person. I pick up last year’s issue with a water lily photo on the front cover from writer, photographer, and 2012 Balticon chair, Patti Kinlock. I flip through the pages, pausing every now and again to glance at a favorite piece of work. As the editor, I know every word between these covers. And a year after the 2010 issue appeared, every error that I didn’t catch when proof-reading jumps off the page at me. I sigh, and hope that our wonderful designer, Katie, or I have spotted and corrected all errors in the 2011 issue. But there are gremlins hiding everywhere – so mistakes do happen. I turn The Gunpowder Review 2010 face down, determined to write another 2,000 words on my November novel today. 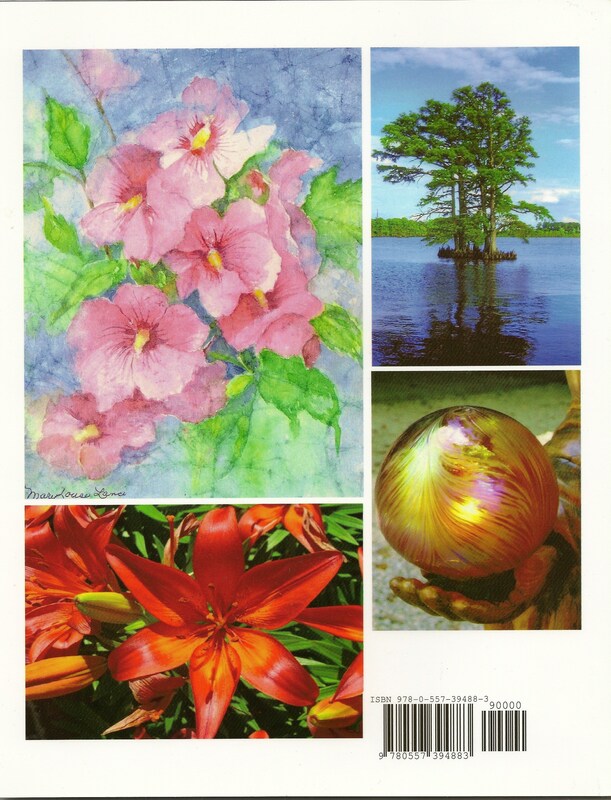 But can’t help admiring one last time, the fabulous artwork & photos from Mary Lou Lanci, Mary Stevens, Wendy Stevens, and Kristin Stephens Crist that grace the magazine’s back cover. As impatient as I am for the 2011 Review to arrive, I’m also a little sad to see this fine collection of women’s work put on the “back issue” shelf. Over the past few days, several writers have asked about the differences in the stories & poems published by literary and genre magazines. (By genre, I mean science fiction, fantasy, horror, mystery, etc.) One writer even suggested that the rule for literary magazines is to “tell not show.” Dear me! 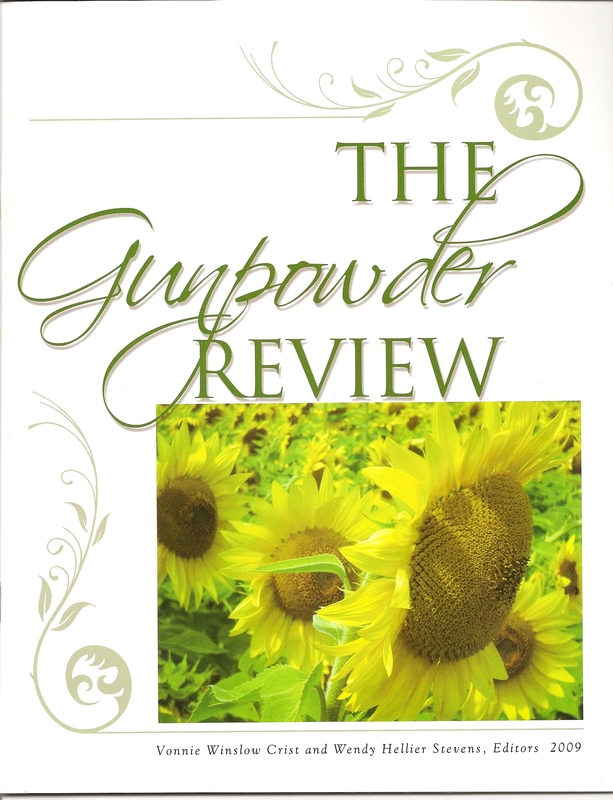 As the editor of a women’s literary magazine, “The Gunpowder Review,” published by the Gunpowder Pen Women http://gunpowderpenwomen.wordpress.com I can assure writers that you still must SHOW not tell to get published in most literary magazines. I think the biggest difference I’ve notice as a writer/illustrator is that lit mags tend to not publish genre fiction & illos — whereas genre mags will sometimes publish literary prose & poetry as long as it’s subject appropriate. Those with a sharp eye will notice the exception: genre poetry. 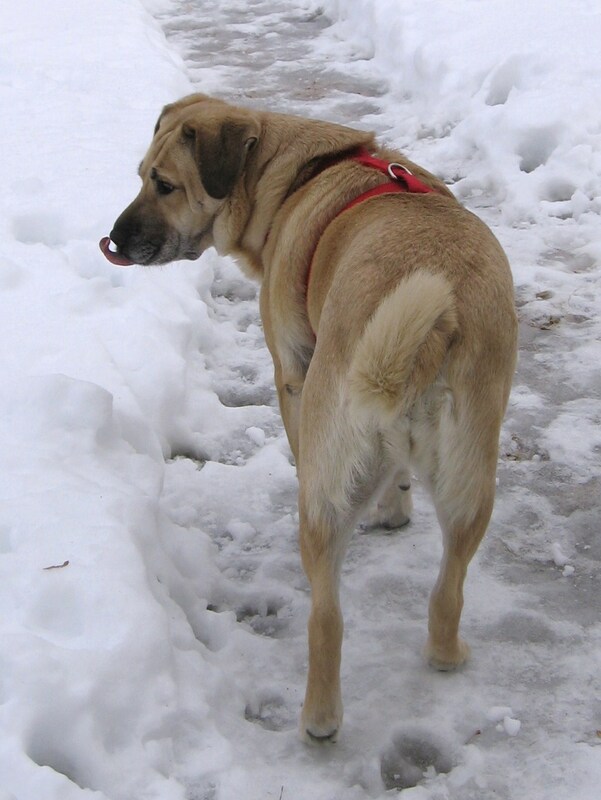 If a sf/f/h/mystery poem tiptoes near enough to mainstream subjects, it has a reasonably good chance of being accepted for publication in a literary mag. But I must tell you, if a story or poem is well-written, most editors will bend their “rules” and accept an urban fantasy or slightly supernatural mystery or near-future sf piece. And I think genre flash fiction can sneak into literary magazines easier than a 2,000+ word tale. Unfortunately, things like high fantasy, space westerns, vampire/werewolf tales, military sf, etc. are too genre no matter how well-written or short to fit into most lit mags. So good luck to all you writers out there with writing & submitting your work. Whether you’re a genre or mainstream or literary writer, it’s important to research your markets. And for you sf/f/h/mystery writers who want to see your writing in a lit mag, look for an editor who’s willing to stretch the boundaries of the “literary” magazine label. 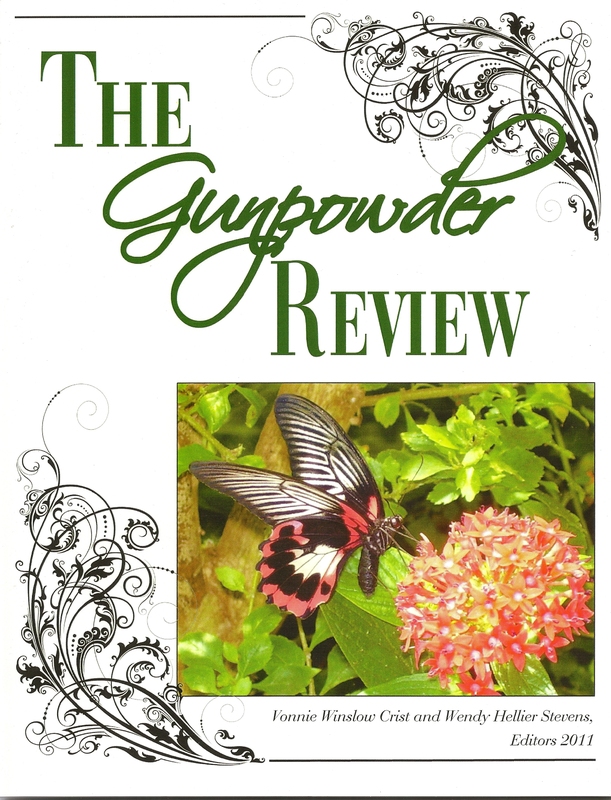 The Gunpowder Review 2009 is here! In addition to writing and illustrating, I edit. 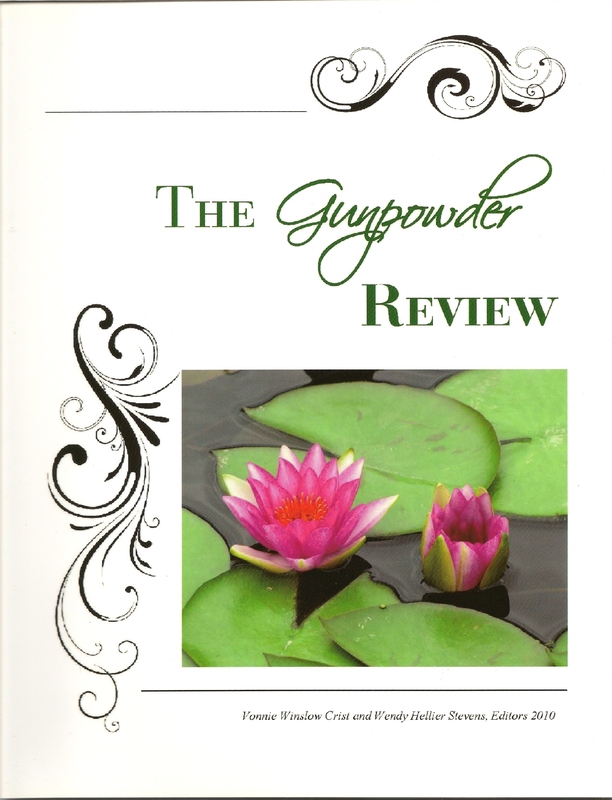 My latest editorial project, The Gunpowder Review, is finally in-hand. 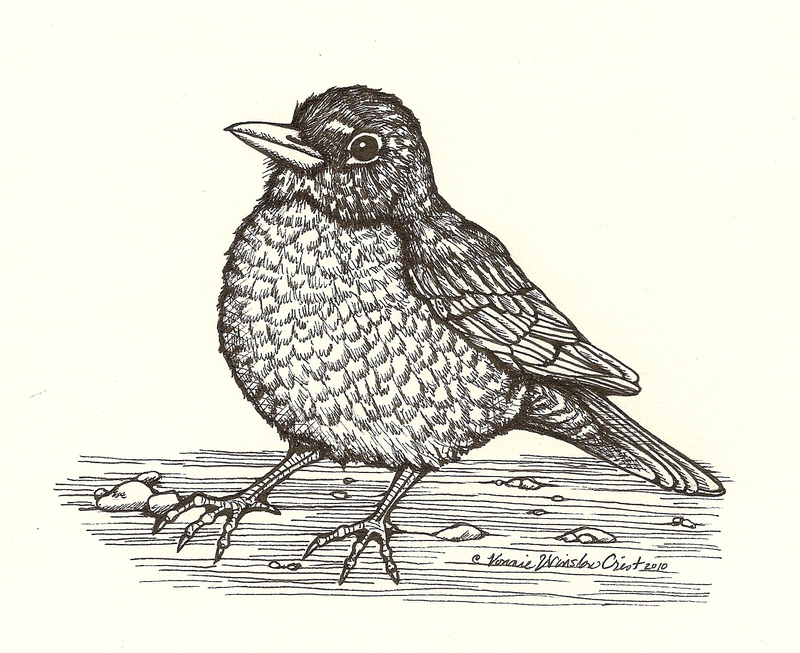 This new literary magazine (with a Maryland focus) contains the work of 60 women. 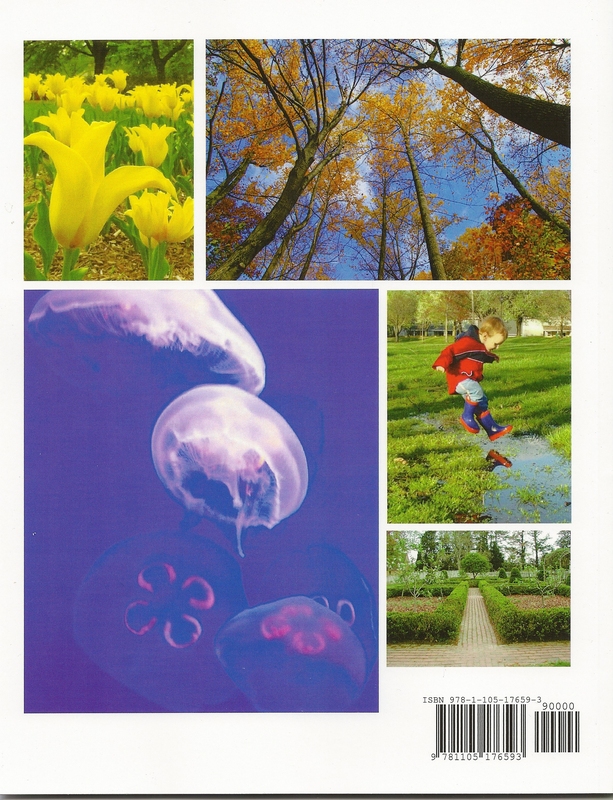 I’m delighted that the contributors are from different walks of life and different backgrounds. Some of these women have had dozens (perhaps even hundreds) of poems published. For some of these writers and artists, the poem or story or drawing in The Gunpowder Review is their first published work. For me, there is a joy in bringing the creative work of others to readers. It’s different than seeing one’s own work in print (though I do have a poem in the magazine), but no less wonderful. Congratulations to the women in The Gunpowder Review 2009. Good job! And I hope many of you (and maybe a few of you readers) will submit work in 2010 when the magazine opens for submissions on March 1.